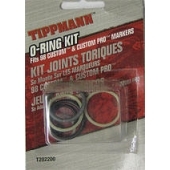 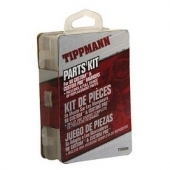 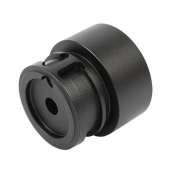 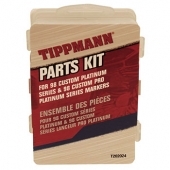 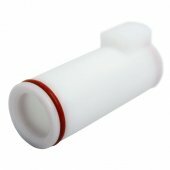 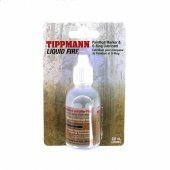 Tippmann Platinum 98 Upgrades There are 30 products. 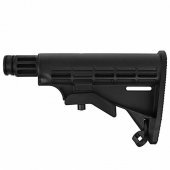 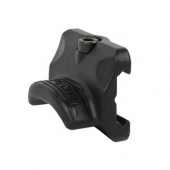 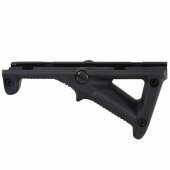 Multi-position tactical stock.Works with any Tippmann 98 and BT style paintball guns. 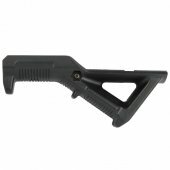 Tippmann C98 2X Trigger w/ Guard. 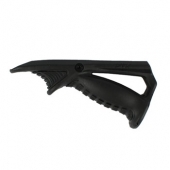 The Double Trigger Kit is ergonomically designed to increase trigger speed and reduce fatigue.